Our three doctors see patients at both Memphis Family Vision locations: one in East Memphis and another in Downtown Memphis. Please call the specific location to schedule your appointment for your eye examination. In the heart of East Memphis, our 6500 square foot vision care practice provides complete vision care for the entire family. 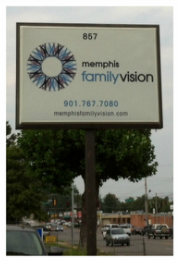 Computer-aided eye exams, specialty contact lens fittings, one of the most comprehensive collection of eyeglass frames in Memphis from some of the hottest fashion designers, and treatment of eye diseases is why Memphis Family Vision is the premier vision care provider in the Mid-South! Located in Downtown Memphis right on the Trolley Line, this office provides comprehensive vision care services and offers a complete optical boutique with frames from Gucci, Oliver Peoples, Barton Perreira, Matsuda, Lindberg, Coach, Kate Spade, Tory Burch, Ralph Lauren and many more. 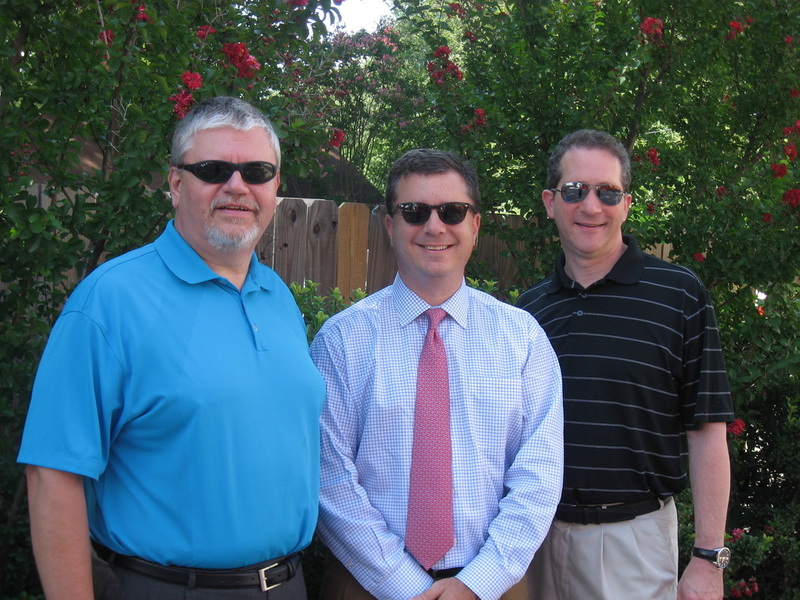 Oakley, Ray Ban, Costa and Maui Jim are just some of the great sunglasses we carry at our dispensary.